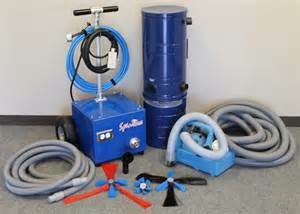 E.P.A Recommendations suggest controlling your environment by keeping it free of air born allergens. The most common cause of allergies in the home is from dust constantly circulating throughout your home year after year. 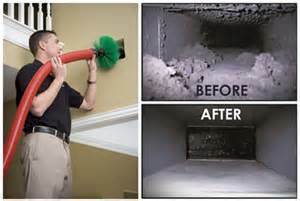 A periodic Air duct system cleaning helps control the spread of allergens and dust. Dryer vents can be a major fire hazard if not kept clear of lent build up. Cleaning your dryer vents regularly can prevent a catastrophe in you home. 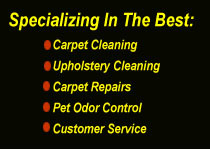 Copyright © 2019 HomeAdvisor | Cleaning Service Experts Websites by HomeAdvisor, Inc.